This is my first follow along build thread for sharpening my 1/100 Building Skills and my first victim is the S&P P-47B. So right of the bat I have a question (see attached photo). Can anybody explain the "WAT" or WHAT ARE THOSE?!? formers for the center fuselage. 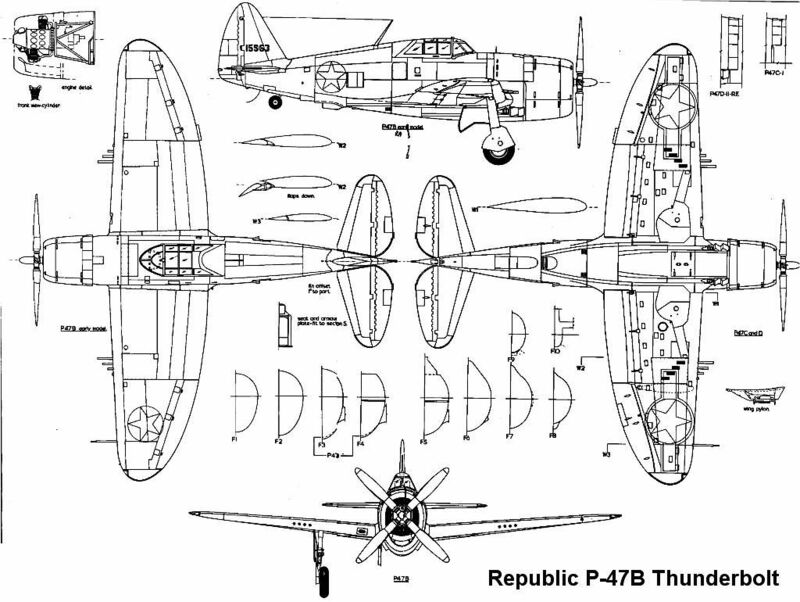 the cross section of the P47 is a sort of reversed pear shape. You put those in horizontally after laminating to thicker paper to maintain the shape. I have also found stuffing with paper napkins helps alot to make the finished model more durable. AH! Internal part... got it Thanks. More build pictures coming soon, got to stretch my fingers and break out the old magnifying glass. Checkpoint for Today is Fuselage... awaiting tail feathers and wings. So far so good. I did not yet purchase the sealer so the ink was coming off from handling the little guy. I am extremely happy about this kit and I plan on building a 1/50 and 1/33 version as well. Enjoy the pictures... That's all for today. you start to get the hang of it at 1/100 scale. Check out supermarkers on Amazon. They are great. Very little bleed thru and you can start with just a tint and build the color. Personally, for coloring seams I use acrylic paints. amount of bleed, and some were dry when I got them. Used the refunded money to buy some new Pitt artist pens.